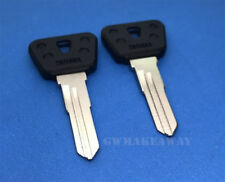 Yamaha Taylor Motorcycle Key Blank NOS marked Y71J YDS3 ? DT1 ? 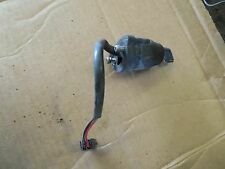 NOS Yamaha Ignition Switch DT RD YS3 Key # 2755 ??? Trending at $21.08Trending price is based on prices over last 90 days. 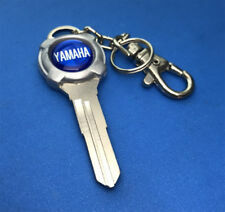 This page was last updated: 21-Apr 13:37. Number of bids and bid amounts may be slightly out of date. See each listing for international shipping options and costs.